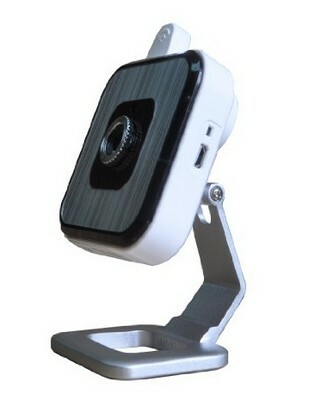 The wireless IP camera Pan/Tilt 2-ways Audio Mobile Viewing P2P Security Webcams Night Vision IR Cut CCTV Indoor Network Monitor System is the specialized designed device for the indoor security guidance with the scanning operation through the Internet. With this revolutionary device, there is no need to worry about the data loss or accidents happening in the indoor activities. 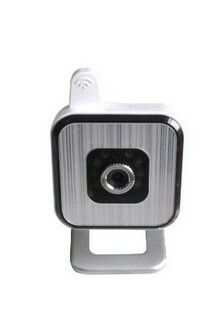 This is a night vision style IP camera, which is intended to bring you the most innovative service even in the darkness. 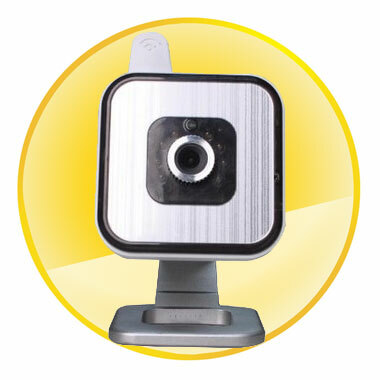 Its effect equals to 8 IR LED lights, which can be adapted for the various monitoring without the differences from the circumstances in the day light. 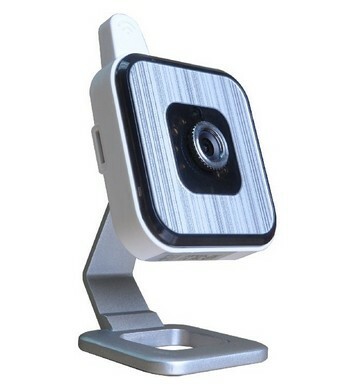 It also supports wireless network (Wi-Fi/ 802.11/b/g/n) and the alarm action includes the SD/TF card recording and emailing the uploaded pictures. 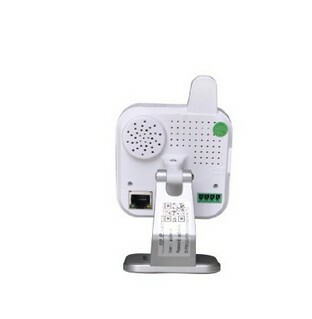 With local memory up to 32G, the alarm trigger will be sure to report the information from long ago. 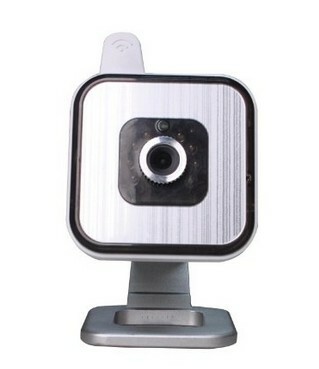 .Built-in IR cut, there is not any color cast to cause the visual confusion. 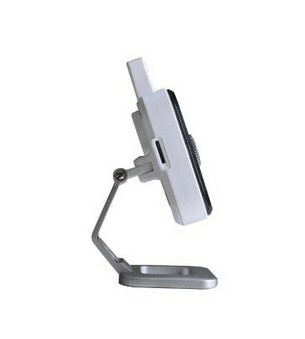 More importantly, with powerful compatibility that supports for mobile phone monitor includes the iphone, ipad, 3G phone, and smart phone and the OS Microsoft windows XP/Vista/Windows7, you can apply this without the unnecessary barriers.